Welcome to Juniata Residential Life! 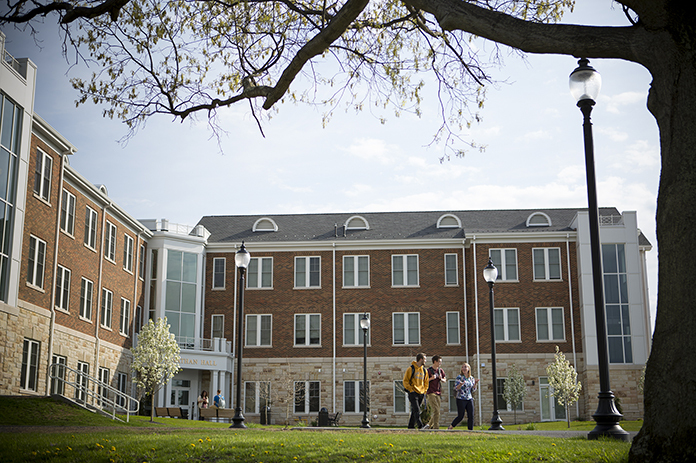 Juniata is a residential campus where more than 1,200 students live in either traditional residence halls or more independent houses and apartments. 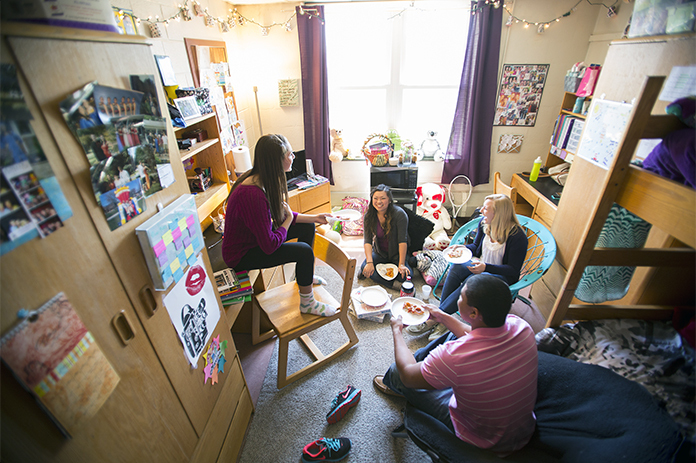 Living on campus provides the opportunity for students to immerse themselves in the college experience while taking advantage of activities throughout the year. Please click on the links to the left for information about the services that we provide. Feel free to visit our office Monday through Friday from 8:00am to 5:00pm with any questions. 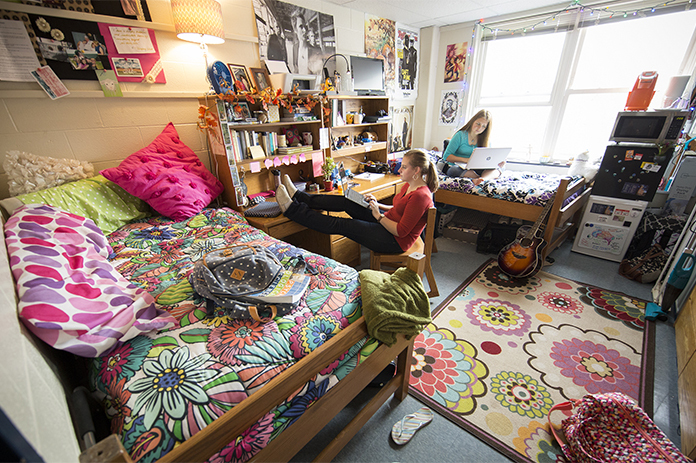 We are located in Tussey-Terrace Residence Hall. 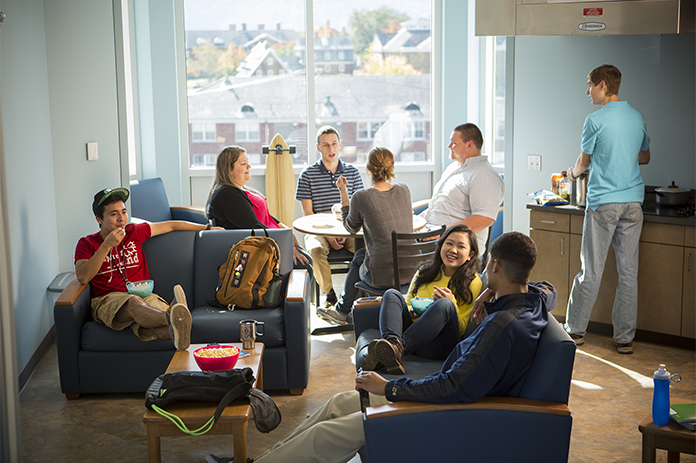 Come and Live with Us: Click this link to find all the information you'll need before joining the Juniata community. 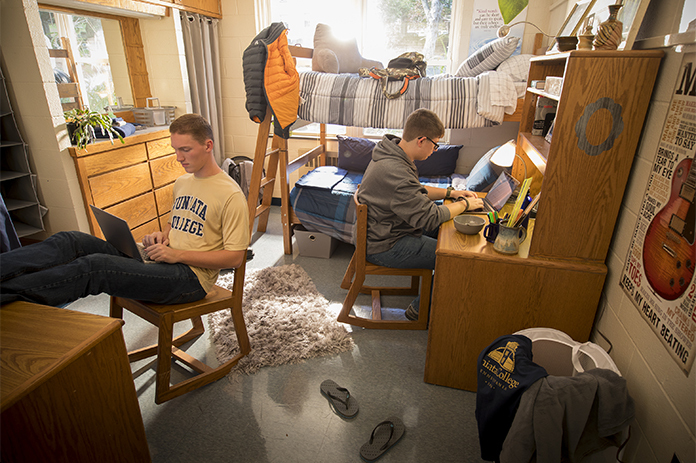 The Office of Residential Life (ORL) seeks to establish an enriching residential experience that supports the Juniata mission. 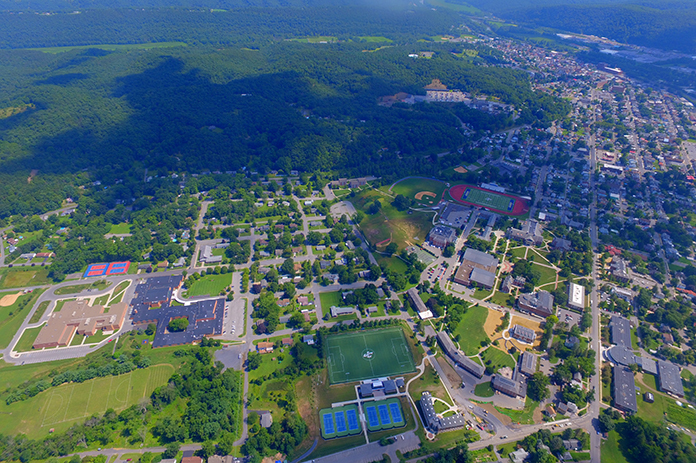 From a programmatic and facilities standpoint, our philosophy is to provide a safe and inclusive environment that fosters a well-rounded collegiate experience. 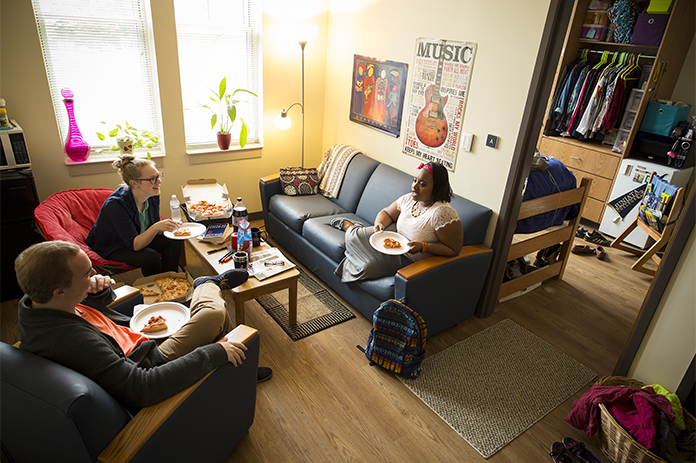 ORL recognizes the importance of providing reasonable accommodations, in our housing policies and practices, when necesary for individuals with disabilities to allow them to fully participate in campus living. We encourage our staff to use active and passive programming to building a community that supports growth, leadership, and academic excellence. As an educational institution with a predominately residential population, we believe that it is our responsibility to compliment the learning that takes place in the classroom.